After 11 years as a primary teacher, Cyrilla specialised in music education and is now one of the most experienced practitioners of the Kodály approach in the country. She is in great demand not only as a teacher, but also as a trainer, consultant and advisor to individual teachers, schools and education authorities. Currently Cyrilla teaches Kodály musicianship to primary aged children at the Guildhall School of Music & Drama and also musicianship, methodology and conducting to adults. After studying at the Royal Academy of Music and Royal Holloway College, David taught for six years before embarking on two years of study at The Kodály Institute, in Hungary. On returning he worked at the Purcell School, becoming its director. 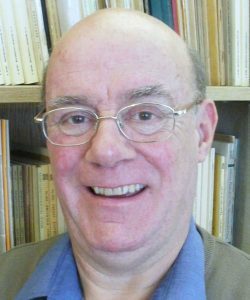 He co-founded the Kodály Centre of London in 1992. He now lectures at the Guildhall School of Music & Drama and Trinity College of Music in London and teaches for the Colourstrings UK. He is in demand the world over as a leading Kodály exponent. David was the winner of the Lifetime Achievement Award at the 2018 Music Teacher Awards for Excellence. An interview with him can be found here. 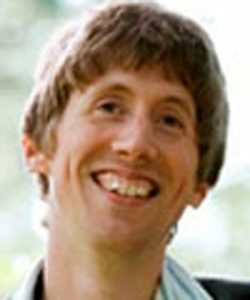 Will Green has been a primary school teacher since 2001. In 2010 he became a full-time music specialist and began studying with the British Kodály Academy (BKA). This included attending two Summer Schools, completing both of the BKA’s Roehampton University accredited methodology courses and achieving distinctions in the elementary, intermediate and advanced musicianship courses. He has always used the Jolly Music series as the foundation of his planning with the Reception to Year 3 age group. He now teaches music, from Nursery to Year 6, in a large inner-city primary school. ‘Jolly Music develops musicianship through singing in carefully thought through, sequential and fun lessons for any whole-class setting: it works!’ Will is available year-round for training in the UK, and in the school holidays for training abroad. The sole Scottish trainer for Jolly Learning, Clare (BEd (Hons), Mont (Dip)) has worked with children in all stages of primary school in a variety of mainstream and additional support needs settings. 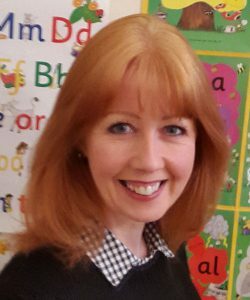 She has taught Jolly Phonics, Jolly Grammar and Jolly Music and is a trainer for all 3 programmes, having travelled extensively to work with teachers, headteachers, inspectors and trainers to explain their content and demonstrate how they are effectively used in practice. 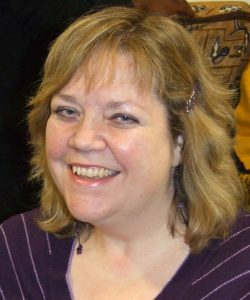 Clare has taught Jolly Music to many primary school pupils and, despite having no specialised musical training, describes it as “a programme which can be used with ease and confidence by any teacher”. All lessons are prepared and simply presented and fully supported by CDs in which all singing teaching is recorded for use in the classroom and children delight in the music and learning. Clare is based in Scotland, but can travel further afield. After training at the Royal College of Music and in Florida, Miranda spent many years as a professional orchestral and solo flautist and flute teacher before moving towards music education using the Kodály concept. She currently teaches Kodály to children from Reception to Year 6 at the Stephen Perse Community Music School and is also Lecturer in Kodály Musicianship at Birmingham Conservatoire. She has also taughtt on the String Training Programme at the Guildhall School of Music and Drama. 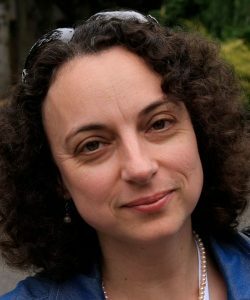 Miranda is a highly experienced teacher trainer, acting as a regular tutor for the British Kodály Academy and providing In Service training for Music Services and schools and for the ‘In Harmony’ project. Miranda is thoroughly familiar with the Jolly Music resources, having been involved in their development. 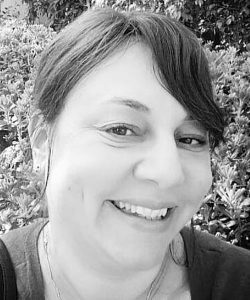 Samantha is a music teacher with 21 years’ experience. 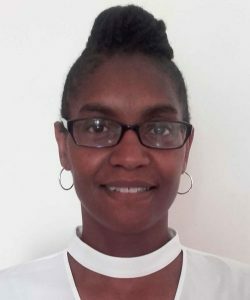 She is a full-time music specialist at a London primary school and Specialist Leader of Education (SLE) providing CPD, mentoring, coaching to practitioners and whole-school staff training. Samantha teaches Jolly Music from Nursery to Year 2 in preparation for the three-year whole-class Vocal Ensemble Tuition programmr (recorders, ukulele and keyboard) which she delivers in Key Stage 2. Samantha is available for UK training all year round. Esther graduated from the Liszt Academy of Music, Budapest, in 1995 with a MA in Choral Conducting and Music Education. 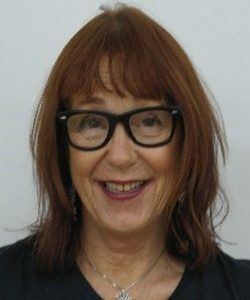 From 1996 to 2005 she worked for a well-known children’s choir in Israel; the Efroni Choir, where she set up, conducted and managed the Young Efroni Choir, and taught music and conducted choirs through all age groups in Israel. Esther has conducted numerous performances in a variety of settings (national events, TV programmes, charities), including representing Israel in the USA (Washington, Kennedy Centre, Salt Lake City) and France. She was the co-author of a Kodàly Method manual, published by the Jerusalem Music Centre. Since 2006 she has been a professional staff member of the British Kodàly Academy, running courses and workshops, and is part of their development team. Esther teaches Kodàly musicianship at the Guildhall School of Music and Drama, London. Cambridge graduate Stephen has taught part-time at the prestigious music department at Hazlegrove School for 14 years. As Pre-Prep Music Teacher, he transformed his approach – and the children’s musical progress – after discovering Jolly Music. 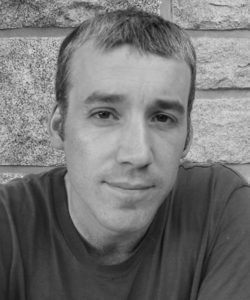 Stephen concurrently maintains a successful freelance career, founding the symphony orchestra in his native Frome, Somerset, and staging community performances and workshops for a decade. As a pianist, Stephen created Piano Portals: Technique in the Flow Zone – a radical, holistic approach to piano technique, which celebrates the fundamental value of ‘inner hearing’. Stephen is available for international training and workshops all year round. 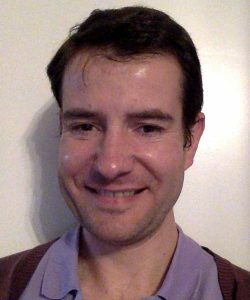 Pedro studied Musical Primary Education at University and has worked as a music teacher at several music schools, especially with pre-school children and infants. 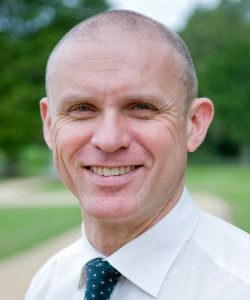 He holds a Diploma in Singing from the ABRSM, and has conducted amateur choirs for both children and adults. He currently teaches music to children aged 3 to 10 at Montserrat School (FUHEM) in Madrid. He recognises Jolly Music’s usefulness for music teachers who teach in English as a second language and for any other teachers who want to introduce music to their classes. Pedro lives in Madrid but can travel further afield in the school holidays. 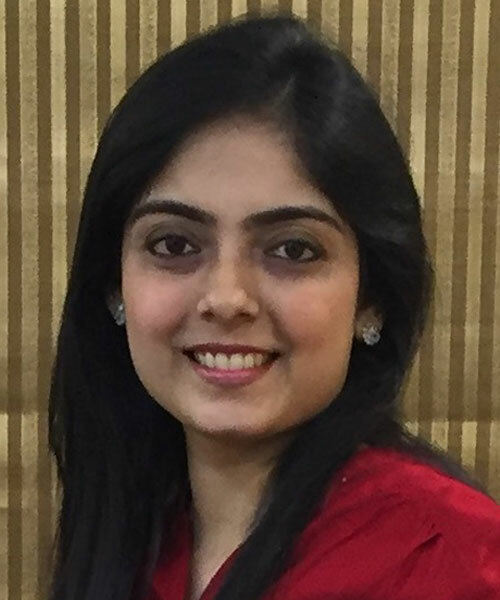 With a Master’s in Education (IEA-Certification), Aarti is also certified in ‘Early Educator’s Professional Development Programme’ from Harvard Graduate School of Education, Harvard University, USA. Aarti has over 18 years experience in teaching and is already a Jolly Phonics and Grammar Trainer. 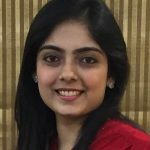 She has added Jolly Music to her teaching portfolio in 2015 and was the first to introduce Jolly Music classes in India. Edwina Kwan has been using Jolly Music since 2012 and has been greatly impressed by the effect on her pupils’ musical skills. Edwina, who is also a Certified User of EQ-i2.0 & EQ 360, is passionate about sharing with teachers the best ways to help children learn. She was instrumental in having Jolly Music adopted by the state nursery schools in Singapore. Edwina is effectively bilingual and is able to explain to teachers in English and Mandarin. She conducts training in Singapore, Indonesia and Malaysia. 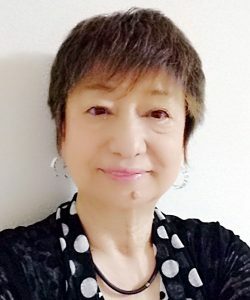 Yoko has been working at elementary schools in the Kansai region of Japan for over 40 years, as both a music and English teacher. She was very happy to find Jolly Music, as it combined her passion for teaching English pronunciation to children with the fun of music and movement. She has found that using Jolly Music, particularly in combination with Jolly Phonics, has a great effect on her students’ English abilities, including reading and writing. 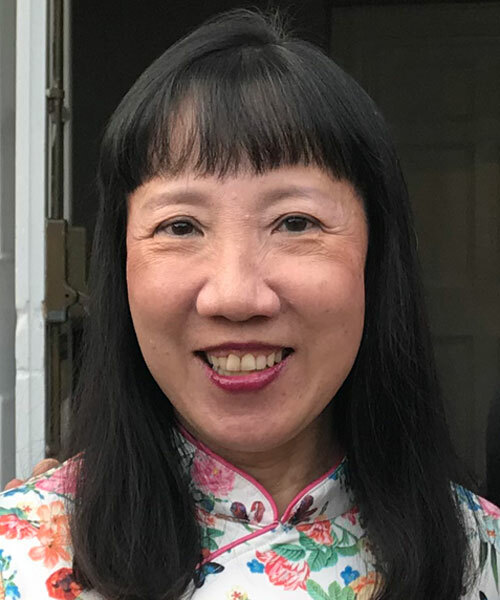 With her experience of the Japanese education system, her knowledge of music and her passion for teaching, Yoko looks forward to helping you and your young learners develop and grow.